To stay cool during the day, campers were able to go down the slip and slide! Spikeball was a big hit at the camp! Coach Hopper and two Campers who were from Israel! I wanted to send a huge thank you for a fantastic camp. Aidan has been to many lacrosse camps over the years, but I have never seen him as excited and enthusiastic. He was thrilled to have his stick restrung and loved all of the activities and guests. Blue Star Lacrosse Camps are designed to be fun for everyone involved (that includes counselors too!) There are a lot of reasons to go to camp but at the end of the day we want campers to leave feeling exhausted and excited for the next day. We strive to create an environment that cultivates a player's passion for the game - we have found over 25+ years of camps that passion and attitude are the biggest future drivers of success! We believe in teaching athletes how to be great lacrosse players. We want to develop players that will be good in any environment and on any team. This means players with great stick skills and intimate knowledge of the game. With this foundational knowledge, we then teach players how to make great decisions based on core principles. Coaches will focus on teaching mastery of the fundamentals as well as advanced skills. Players will learn tangible and intangible skills that they can take with them. We also believe that it is very important to not just have coaches who are great lacrosse players, we believe that they should be great role models as well. Our staff is carefully picked to give our campers extremely knowledgeable coaches that you would like your sons to look up to. Movie night, lacrosse olympics, Spikeball tournament...these are just a few of the many special moments of camp that we want campers to remember for the rest of their lives! We aren't kidding either - looking back on our own experiences at lacrosse camp we can clearly remember some of these moments. With our experience and knowledge, we know just the right recipe to create such lasting memories. 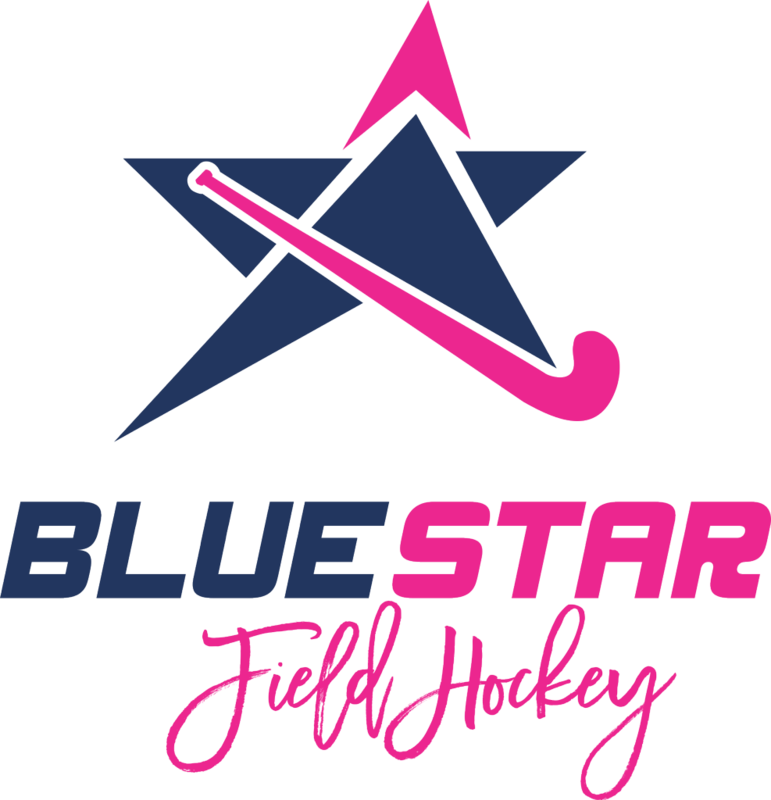 Come make memories for life at Blue Star Lacrosse Camps this summer! Lacrosse camp is a great place to make new friends and hangout with current friends! Whether you are attending solo or signing up with friends, you will have a great experience. It is our goal to create a fun and safe environment where campers can be themselves and are comfortable interacting with peers. With this concept in mind, we encourage campers to interact with campers that haven't met before. Lacrosse is a small and tight-knit community, and the players you meet at camp will most likely be the players you bump into again and again for years. Blue Star Coaches and Staff have 25+ years of camps and coaching under their belts! Blue Star Lacrosse Camps will offer tons of goalie specific training. Blue Star Lacrosse Camp will offer a stellar staff of goalie coaches from: UVA, UNC, Notre Dame, Nazareth, Washington & Lee and Lynchburg!! !